​2) English & Pronunciation Lessons. NB. This website is mobile-compatible but it is best viewed on a computer/laptop, etc, rather than a mobile. 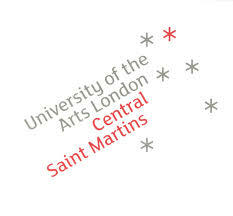 MA -European Classical Acting -Central Saint Martins, London. 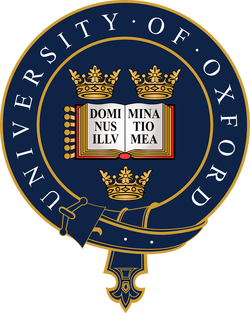 MA -English Language & Literature, ​Oxford University, Pembroke College. MA -TV Journalism, City University, London. ​Online lessons available for clients worldwide.​ This is usually Skype but other platforms are possible. (Most often): South London, Zone 3 -West Dulwich. (Overgrounds: West Dulwich, Tulse Hill, West Norwood, Gipsy Hill, Sydenham Hill. Nearest underground: Brixton then 10 minute drive or 20 minute bus). 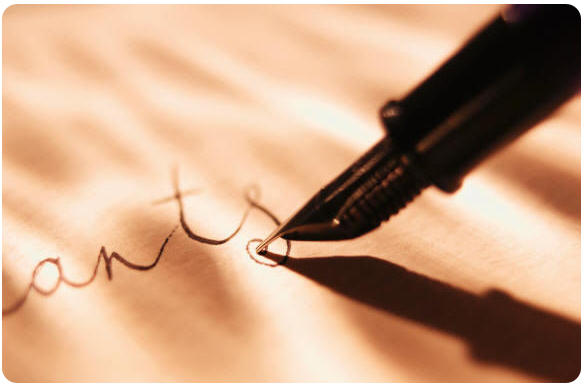 Write and edit all sorts of documents (e.g. scripts, novels, articles, copywriting, business documents, speeches, presentations, creative, etc). Worked as a Professional Writer and Editor for fifteen years. Please see the 'Writing and Editing -Information and Rates' tab for more information. Please note these are individual, one-to-one lessons. Pronunciation / English accent classes (Received Pronunciation or Standard British English). English as a Foreign Language / EFL. English conversation -speaking and listening. English writing (creative writing, writing for business, etc). Reading / Comprehension. Improving vocabulary. Female tutor –teaches both men and woman. Being female is however worth mentioning as some clients require an all-female environment e.g. some Arab &/or Muslim women -as well as others. ​This is just a summary -please see the rest of the website for more information. If you don’t get through calling, please text or email. Online coaching for clients worldwide (Skype & any other video-call platforms like FaceTime, Google Hangouts, etc). Or your venue e.g. coffee shop near you, office -extra charge.